Sitting in a sauna isn’t just a relaxing activity; this new research shows that it also has dozens of health benefits. A new report found that sauna bathing is associated with a reduction in the risk of vascular diseases (such as high blood pressure and cardiovascular disease), neurocognitive diseases, and nonvascular conditions, such as pulmonary diseases, mental health disorders, and mortality. Furthermore, sauna bathing alleviated conditions such as skin diseases, arthritis, headache, and flu. The evidence also suggests that regular sauna baths are associated with a better health-related quality of life. The research team led by scientists from the University of Jyväskylä, the University of Eastern Finland, and the University of Bristol conducted a comprehensive literature review on the effects of Finnish sauna baths on health outcomes. Finnish sauna bathing is characterized by exposure to high environmental temperature between 80 to 100 degrees Celsius (176 and 212 degrees Fahrenheit) for a brief period. In the study, the average Finnish person went to a sauna at least once a week, with the typical amount of visits averaging out to 2 to 3 times per week. Each visit usually lasted between 5 to 20 minutes. 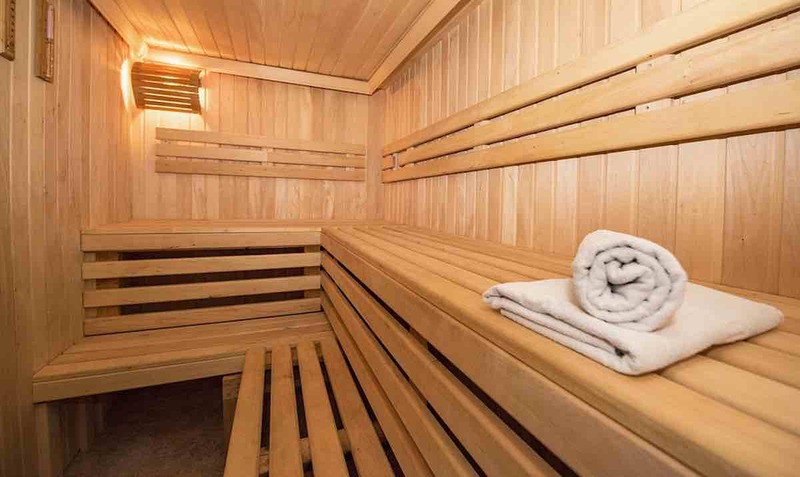 Findings from this review, which were published in Mayo Clinic Proceedings, suggest that the health benefits of sauna bathing are linked to the effects of sauna on circulatory, respiratory, cardiovascular, and immune functions. Regular sauna bathing stabilizes the autonomic nervous system, reduces blood pressure, inflammation, oxidative stress, circulation of bad cholesterol, arterial stiffness, and vascular resistance. 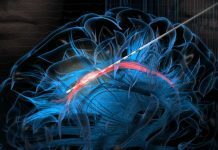 Just to name a few impressive figures from the review, over 2,000 Finnish men who frequently sauna bathed experienced a 66% reduced risk of Alzheimer’s and dementia; a 78% reduced risk of developing psychosis; a 62% reduced risk of incident stroke; and a 47% reduced risk of developing hypertension. Moreover, sauna bathing contributes to beneficial levels of circulating hormones and other cardiovascular markers. The physiological responses produced by an ordinary sauna bath correspond to those produced by moderate- or high-intensity physical activity such as walking. The same research team has published several experimental studies demonstrating the beneficial effects of short-term sauna exposure on blood pressure, specific cardiovascular biomarkers, inflammation, arterial compliance, and cardiovascular function. The feelings of relaxation and promotion of mental health and well-being associated with sauna sessions may be linked to the increased production of circulating levels of hormones such as endorphins, the research team reported. The review also reports that sauna bathing produces beneficial changes that are equivalent to those produced by physical activity. Indeed, the research team has shown in their previous studies that a combination of sauna bathing and physical activity might have added health benefits compared with each activity alone. This review emphasized that sauna bathing has a good safety profile and can even be used in patients with stable cardiovascular disease.